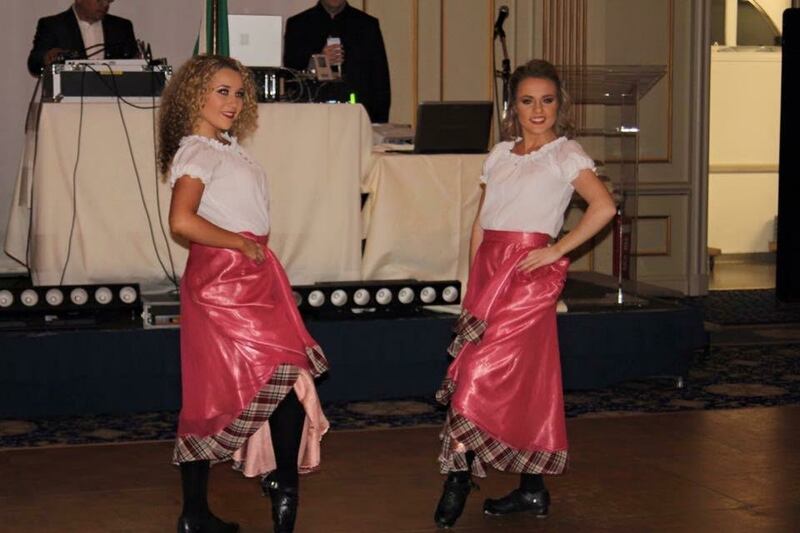 Christen has been training as an Irish Dancer for fourteen years and is currently with the Lee Byrne Academy Irish Dancing School in Dublin. She has had a very successful competitive career to date, winning many regional and national championships, Dublin Champion 2008/2014 Leinster Champion 2009/2013/2014, World Champion 2015. 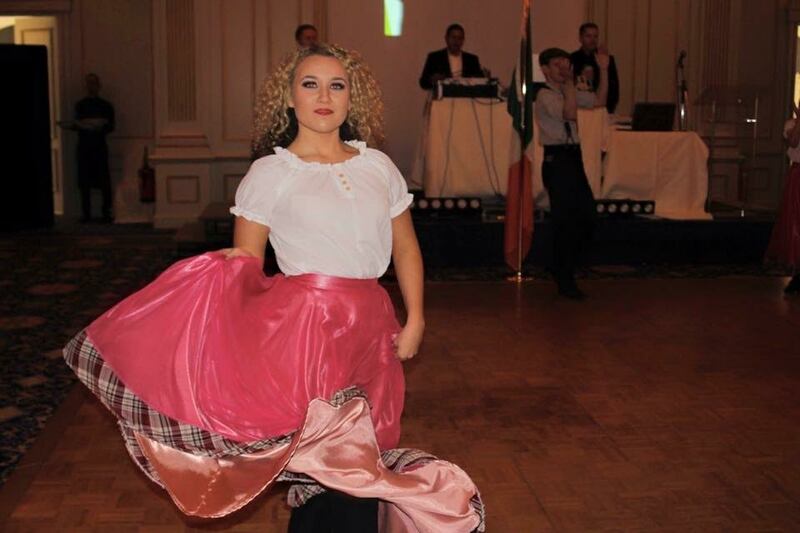 Christen began her professional dancing career at the tender age of four with her first appearance in the Olympia Theatre, Celtic Nights with Tony Kenny , she has danced as an invited guest in Disneyland Paris for St.Patricks Day Festival 2009/10, Christen performed with Damhsa Juniors on The Late Late Show 2012. In 2014/2015 Christen travelled to New York as a crew member with Studio2Stage working with renowned cheoreograhers dancers and musicians performing in Wilkins Theatre Kean University. Christen was honoured to be Dance Captain with Studio2Stage in 2015. Christen has enjoyed performing at many corporate shows , events weddings etc. 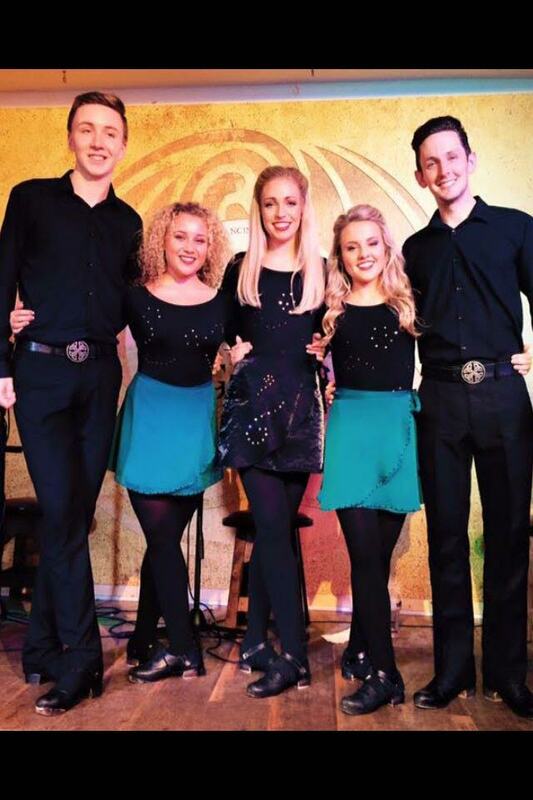 Christen has most recently toured with Irish Dreams performing in Germany Dec 2014/ Jan 2015 , performing in Niece with Irish Celtic July 2015 . 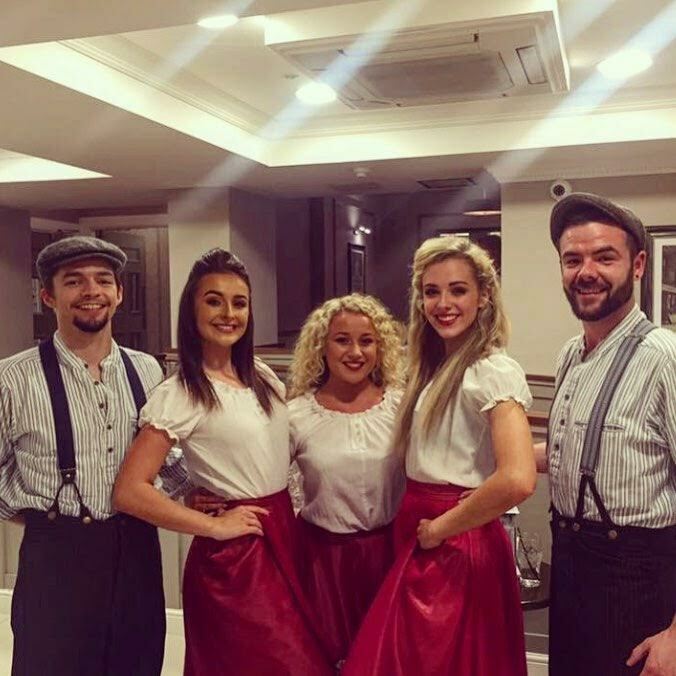 Christen currently performs in The Arlington in Dublin and the Abbey Tavern Howth with Celtic Ryhthm. 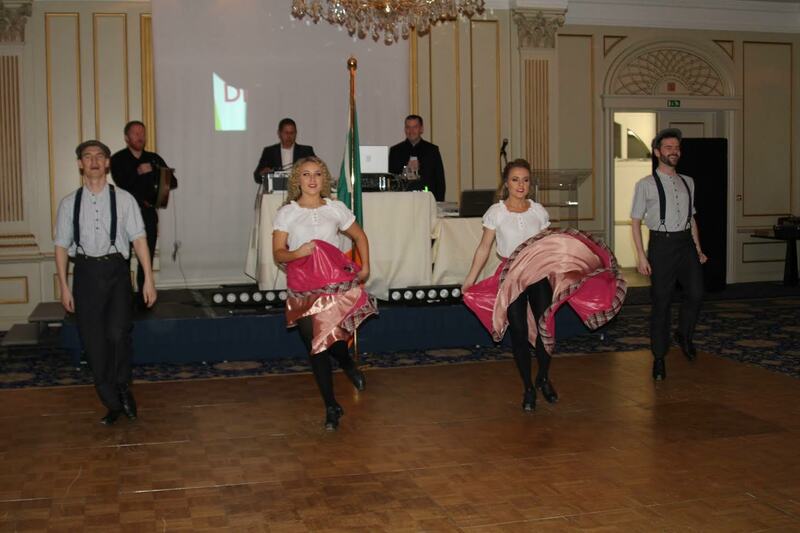 Christen is also a member of Damhsa and performs in The Belvedere hotel Dublin.